P2R Academy is a web-based learning platform that supports both online and in-person health and safety training for workers who handle hazardous materials and infectious agents. This site is maintained by the Office of Public Health Practice and Career Services at The University of Texas Health Science Center at Houston (UTHealth) School of Public Health. 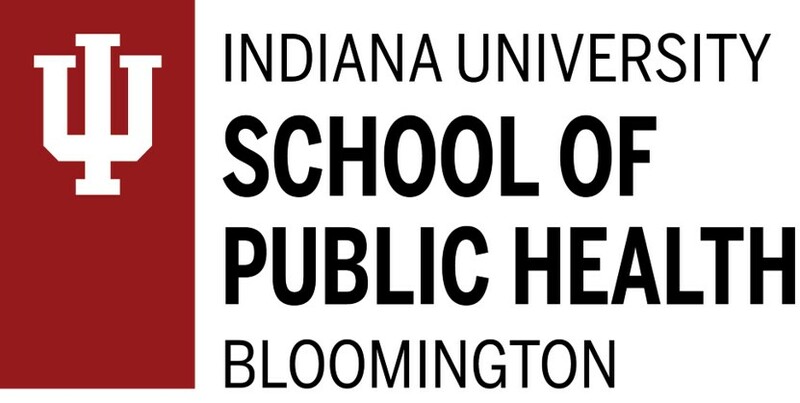 Our university partners with a comprehensive group of experienced public health professionals at University of Utah, Indiana University School of Public Health, Nebraska Biocontainment Unit, Harvard School of Public Health, and others. Together we deliver health and safety training with an emphasis on population-level prevention, preparedness, and response to anticipated hazards and disasters. Our mission is to improve the health of communities by providing training in population-level prevention, preparedness, and response to anticipated hazards and disasters. P2R Academy is supported by the National Institute of Environmental Health Sciences of the National Institutes of Health under two awards: Hazardous Material Worker Health and Safety Training Cooperative Award U45ES01936 and the Biosafety and Infectious Disease Training Initiative Award UH4ES027055. The Biosafety and Infectious Disease Training Initiative is co-supported by the Centers for Disease Control and Prevention. The content of this website is solely the responsibility of the authors and does not necessarily represent the official views of the National Institutes of Health or the Centers for Disease Control and Prevention. Texas-Utah Consortium for Hazardous Waste Worker Education and Training (Texas-Utah Consortium) is a collaborative training program funded by the National Institute of Environmental Health Sciences of the National Institutes of Health under the Hazardous Material Worker Health and Safety Training Cooperative, award U45ES019360. Texas-Utah Consortium leverages two large, well-established education and research centers in a partnership between The University of Texas Health Science Center at Houston and the University of Utah Rocky Mountain Center for Occupational and Environmental Health. Our purpose is to improve the health of communities by providing practical hands-on health and safety training to workers (1) who work in facilities that generate, label, treat, store, load, transport, receive, unload and dispose of hazardous materials; (2) who prepare for and conduct emergency response activities, including cleanup and remediation of hazardous material spills; (3) who work in laboratories that receive samples of potentially hazardous materials, including potentially contaminated environmental samples; and (4) who prevent, deter or respond to large-scale intentional or natural disasters. We place special emphasis on training returning veterans and members of underserved minorities, including African-Americans, Hispanics, Native Americans and Pacific Islanders. Our long-term objectives are to prepare workers and communities to protect themselves, their colleagues, and their environment from exposures to potentially hazardous materials and to promote the health, resiliency, and financial stability in populations that are most vulnerable to disasters. Biosafety and Infectious Disease Training Initiative (BIDTI) is a collaborative training program funded by the National Institute of Environmental Health Sciences of the National Institutes of Health under award UH4ES027055. BIDTI is a consortium of health professionals from Indiana University School of Public Health, Nebraska Biocontainment Unit, The University of Texas Health Science Center at Houston, and Harvard School of Public Health. Our purpose is to improve the health of communities by providing well-designed and practical health, environmental infection control, and safety training to workers who may have potential exposure to Ebola virus disease (EVD) and other serious infectious diseases. While these workers include healthcare and allied healthcare professionals, we focus on training 1.) facility workers who generate, label, load, transport, unload, receive, treat, store, analyze or dispose of potentially bio-hazardous materials; 2.) workers who prepare for and conduct emergency response, including cleanup and remediation of bio-hazardous materials; 3.) workers in settings such as mortuaries or laboratories that receive potentially infectious materials; and 4.) officials with the responsibility to prevent, deter, or respond to biohazards, such as emergency medical technicians and law enforcement. BIDTI incorporates site-specific, scenario-based information; infectious disease protocols; guidance for selecting personal protective equipment and other supplies; communication plans; and methods to evaluate health hazards in various job tasks. Our long-term objectives are to prepare workers and communities for the actual risks associated with EVD and other serious infectious diseases; to train workers to protect themselves, their colleagues, and their environment from these exposures using sound scientific methods (including our research); and to promote the health, resiliency, and financial stability of workers and their communities. This website is a service provided by UTHealth School of Public Health at Houston in cooperation with numerous partners.